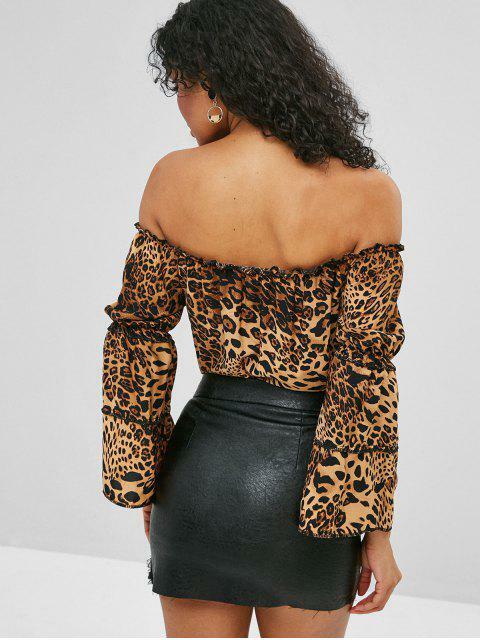 [41% OFF] 2019 Flare Sleeve Off Shoulder Leopard Blouse In LEOPARD | ZAFUL .. 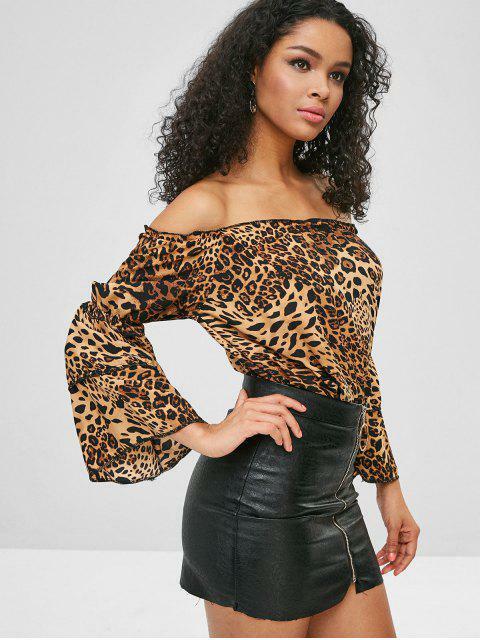 When wild charm meets sexiness, there comes our leopard blouse that features a flirty off-the-shoulder collarline with frilled trims and tiered flare long sleeves. 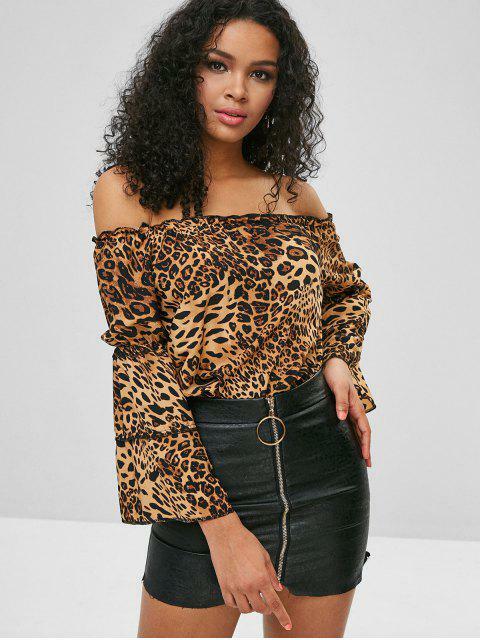 It fits for the cool days when you can just wear it to go with skirts or jeans for a simple but stylish look.